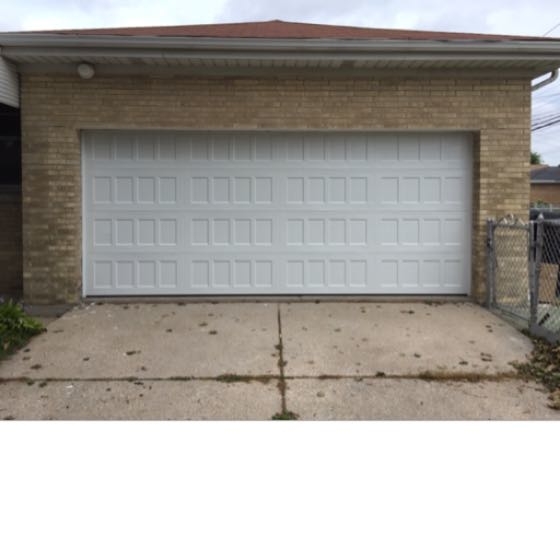 Garage Door Install and Service - Crystal Overhead Door inc.
Chicago’s garage door experts. We provide garage door repair for the greater Chicagoland area. Crystal Overhead Door also repairs all kinds of rolling steel doors, rolling grilles, counter shutters, gates, gate openers, and we provide all your custom door needs. If it rolls overhead, then we can fix it! When you want the finest Chicago garage doors in the business, trust your home to Crystal Overhead Door since we know what it takes to find a quality solution that both protects and flatters your home. Crystal Overhead Door provides garage door repair and garage door installation as well as service and maintenance. 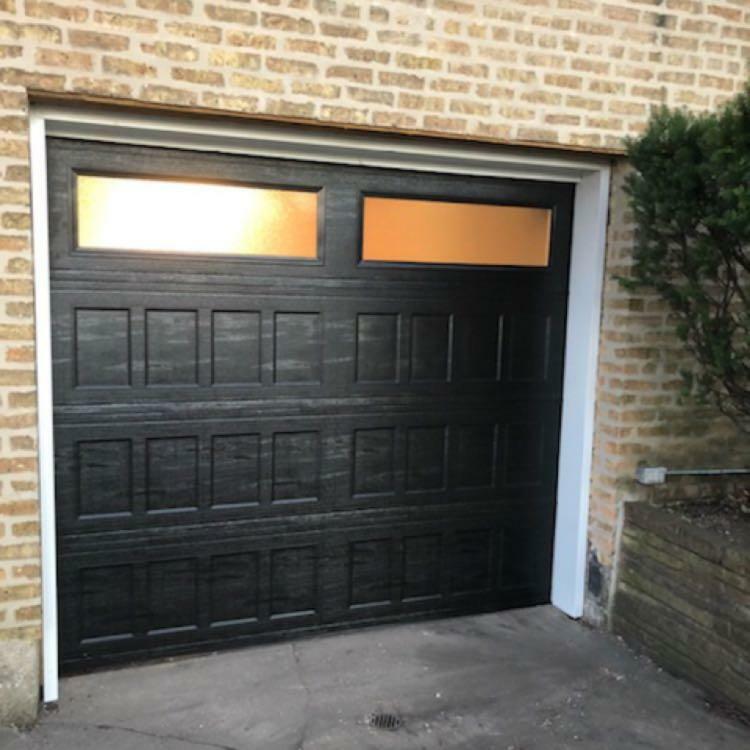 Proudly serving the Chicago area, including the suburbs in the metropolitan area, we’re the community’s number-one resource for everything you need to keep your garage door both functional and aesthetically attractive. Whether you’re looking to replace an existing overhead door or you are in need of a new garage door opener to make your current system more convenient, we’ll help you find exactly what you need. Our company is locally-owned and operated. We’re not only invested in the success of our customers, but we’re an important part of the community. Our clients are the neighbors we know and love. Please visit our showroom and offices at 5030 W. Lawrence Ave., Chicago IL 60630. 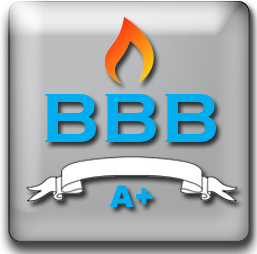 In addition, we’ve been an Angie’s List Super Service Award Winner for over nine years running, and we’re accredited by and maintain an A-plus rating with the Better Business Bureau. We are members of the IDA (International Door Association). We are also members of the CSDDA(Central States Door Dealer Association). We not only claim to deliver quality service, but we let our results speak for themselves. 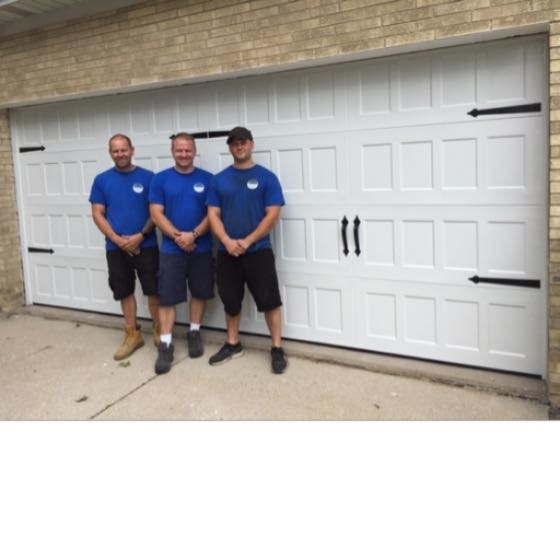 The next time you need a helping hand with your Chicago garage doors or garage door openers, head to the experts at Crystal Overhead Door where we’ll make it simpler than ever to beautify and to protect your home. Your garage comprises 20-40% of the area of your home visible from the street. Your garage door is not only an essential part of making a good impression, but it’s also a huge part of comprehensive home security. 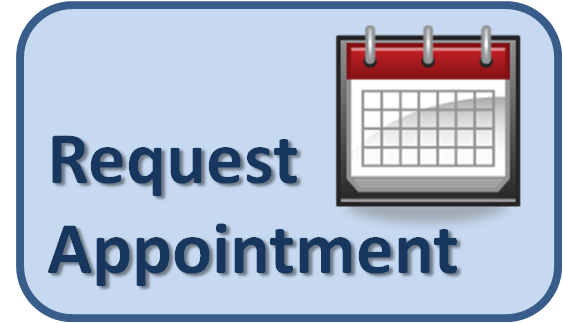 Call today for a consultation with our experienced specialists, and see how we can help you succeed! 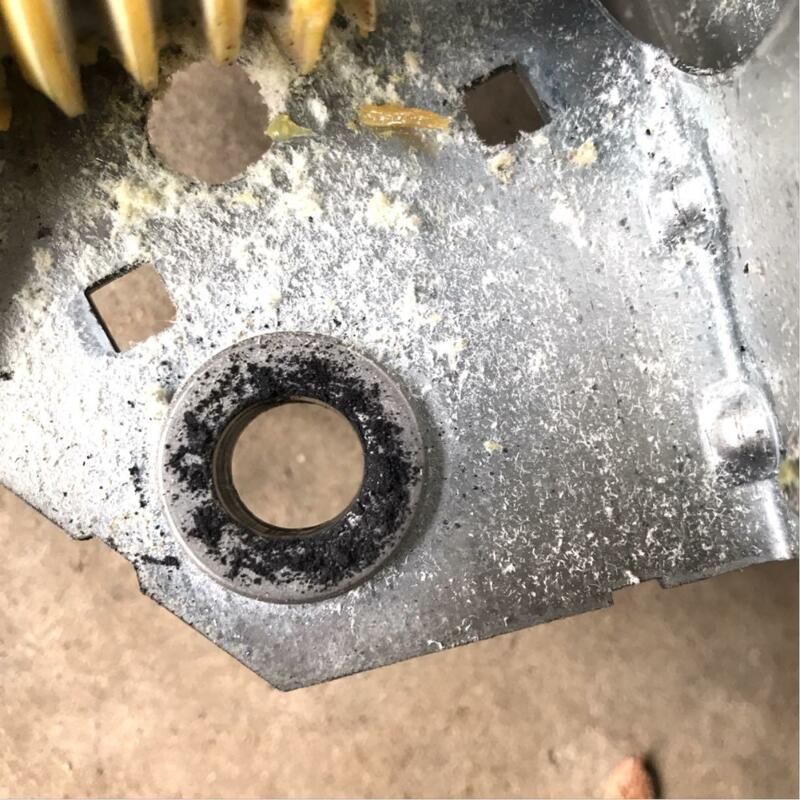 The bushing that holds the main gear assembly has gotten out of round. It’s worn out and needs to be replaced. A job well done fellas. Thank you. The decorative hardware was a nice touch. 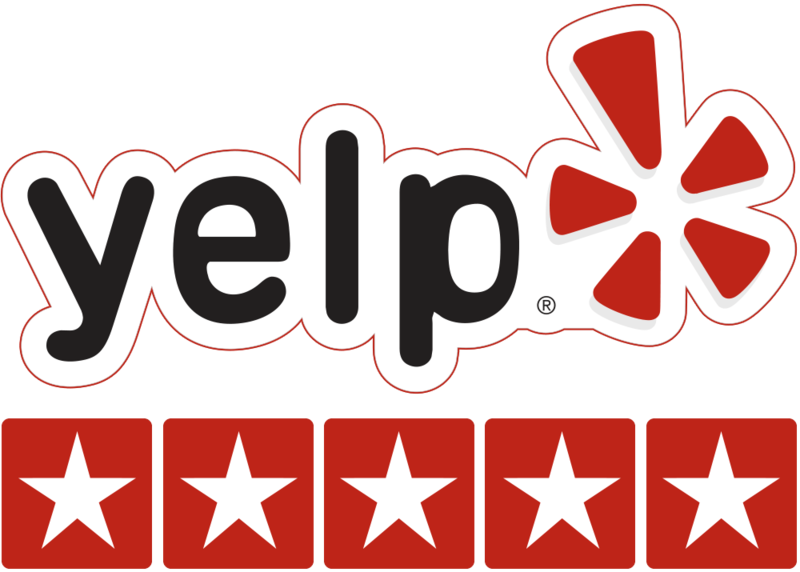 We love our customers and we like to think our service shows it. If you have had a great experience with us, Please help everyone know. 2. We install and service garage doors on single-family homes, condominiums, apartments, commercial buildings and stand alone garages. 3. Our fast, friendly, reliable service will not only leave you satisfied, it will improve how your home looks and feels. 4. Crystal Door is a family owned business. We live and operate in your neighborhood!